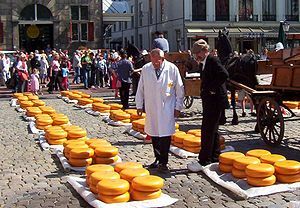 ↑ "The History Of Cheese: From An Ancient Nomad's Horseback To Today's Luxury Cheese Cart". The Nibble. Lifestyle Direct, Inc. Retrieved 2009-10-08.